No matter who you are or where you’ve been, this place is for you. Generations is a non-denominational, contemporary church open to all. The messages are practical and the music rocks, but we think your kids will be the most impressed. Below are a handful of our primary ministry environments. You are our guest. Period. Expect coffee, snacks, music, and challenging messages - FREE. 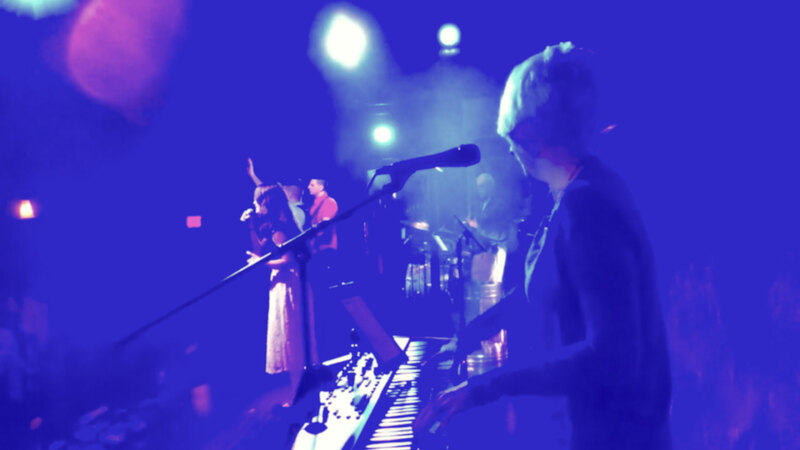 Whether it's an old hymn remixed or a song we've written, the band pretty much rocks the house each week. GC Youth/MS is a small group environment where middle schoolers can strengthen their relationship with Jesus Christ. GC Youth/HS is a small group environment designed to help high schoolers take ownership of their faith.